A report on Digital Payment in India 2020 by Google indicates that the total digital transactions are expected to reach $500 billion by 2020. Over 300 million bank account holders between 2011-2015 have revolutionized the Indian banking sector and the winds of change continue to blow. Experts are optimistic about a dramatic rise in digital transactions which replaced traditional cash-based structures over the last few years. 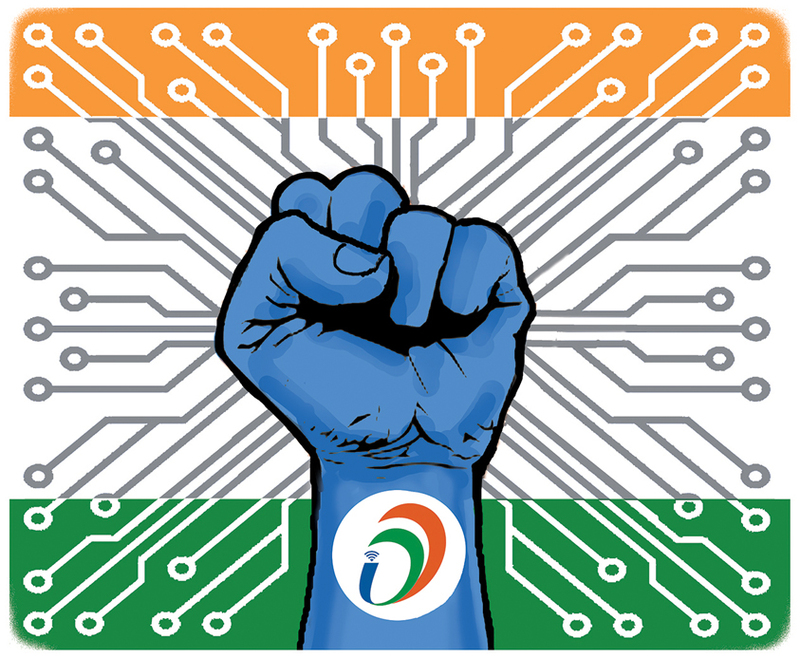 The digital India we live in today is a beautiful outcome of many technological breakthroughs and several innovative endeavours infused together to make an impact. As a nation, we have come a long way in digitalization to transform to a growing “digitally empowered society” and Digital Payments have given us an alleviated platform with a more systemized transaction process. All started with 2016’s demonetization that has paved the new way towards the digitally empowered cashless India where the future is headed and formalizes nation’s domestic economic progress through digital services. Evidence of this paradigm shift towards digital fintech revolution is IndiaStack, an API platform initiative supporting rapid digitization of India’s financial services in India. 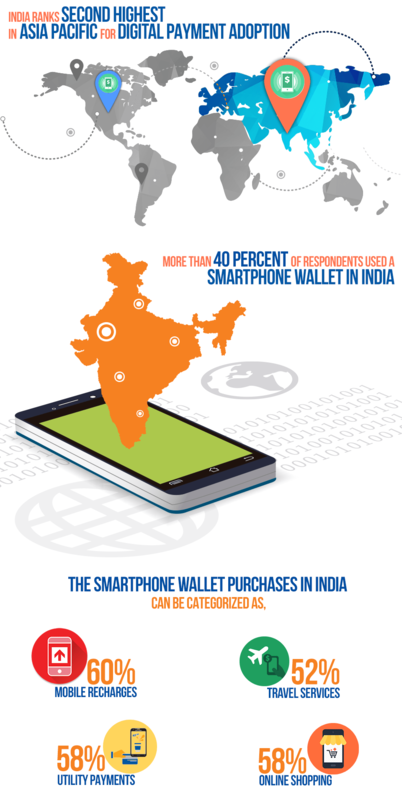 And the growing popularity of many digital wallets predominantly shaping up the “CASHLESS NATION” with over 85 million unique active mobile wallet users. Paytm is the wonder wallet that’s riding India’s digital payments drive. Founded by the 39-year-old Vijay Shekhar Sharma in 2011, this fast-rising mobile wallet Paytm has become the most trusted choice for secured transactions for mobile recharges, utility bill payments, travel, movies, e-commerce, ticketing, and events bookings as well as in-store payments at grocery stores, fruits and vegetable shops, restaurants, parking, tolls, pharmacies and education institutions with the Paytm QR code. Paytm is extremely easy to use online payment application available on both platforms, Android and iOS. Paytm plays an important role to make India cashless by encouraging people to switch to plastic money and e-payments. Upgrading your Paytm Wallet gives exclusive access to frequent special offers, truckloads of cash-backs and fantastic discounts on almost every transaction at Paytm.com without any hassle. The revolutionary development not only provide the smooth transition to the transaction processing, but they are a good bet over the major loopholes of traditional brick and mortar bank structures that have multiple layers of hierarchy, maximum human interference and high error rates. Supported by Natural Language Processing skills and Artificial Intelligence (AI), digital banks are offering a new level of customized personal banking to every single customer. In the India economy which is positively driven by mobile-centric internet penetration, Digital transactions have been all the rages in the recent times for both online and offline verticals because of decreased hassles involved in queuing at the bank for cash-based transactions. Also, the problem of giving smaller denominations of cash has been minimized to a greater extent with the maximum accessibility of banking services in the country. Cash is not replaced fast enough because a large portion of users are still not tech-savvy or comfortable to pay digitally. A number of the smallest of kirana storeowners or cloth merchants are not accepting digital payments due to the complexity of app interface. Convenience or trust factor hinders the growth of digital payments over hard cash and cheque books. But, the silver lining is a small portion of users are motivated to pay digitally (including Me) via apps and platforms like Tez, Paytm, BHIM for daily use besides using credit cards and debit cards. Also, the digital ecosystem in India has noticed a significant revolution post demonetization and digital banking is receiving a positive response from users, which may increase significantly higher in the coming future. A digital banking journey which started from introduction of MICR technology in 1984, which made its way through ATM, CBS, NEFT, RTGS , CTS, IMPS, Debit/ Credit and contactless cards, has acquired the form of UPI, BHIM and e-wallets in the present years but still is developing in nature and has yet to reach a culmination in the future.